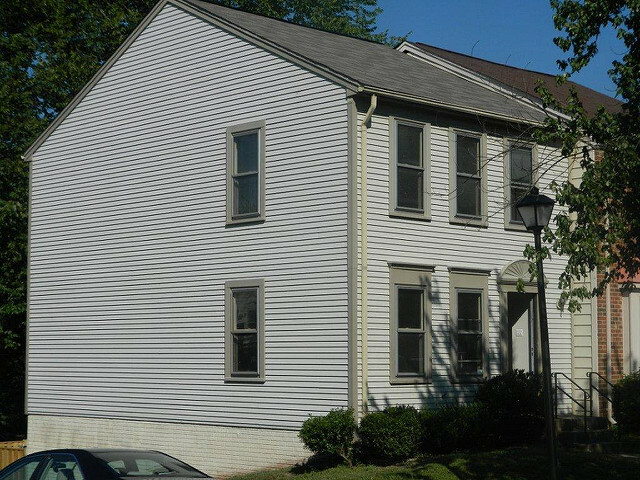 Madison Homes has teamed up with Home Aid Northern Virginia for a third time, this time focusing on the renovation of a townhome NOVACO recently purchased to help address their growth and serve more clients fleeing domestic violence situations. Major improvements to the home include new kitchen cabinets; finishing the basement to include the addition of a bathroom; newly installed flooring throughout the entire home (excluding existing ceramic); new roofing, interior doors, lighting, mechanical systems and plumbing fixtures. The retail value of the entire renovation is $57,000. Thank you, Madison Homes and the following Trade Partners, for your work on this project. Benfield Electric Company of Virginia, Inc.